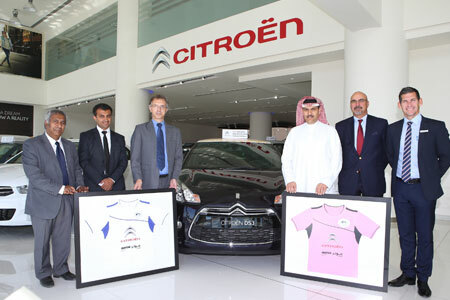 Bahrain, March 2015 – Motorcity, the sole distributor of Citroen cars in the Kingdom of Bahrain, has participated in the Lycée Français MLF de Bahrain (French School) Family Event which was held on Saturday March 21st, 2015..
Bahrain, April 2015 – Motorcity, the sole distributor of Hyundai Heavy Industries Co. Ltd in the Kingdom of Bahrain, recently held “Hyundai Forklift Free Health Inspection” service campaign. 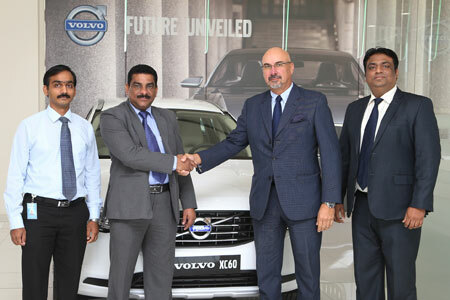 The campaign was conducted during the month of March 2015. 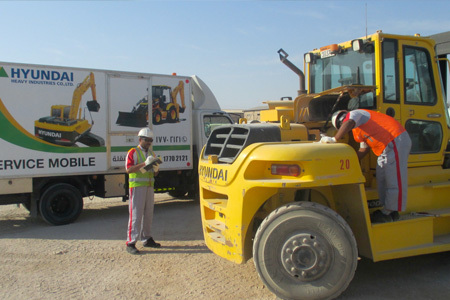 The factory trained technicians checked the condition of the Forklift’s engines, hydraulics, drive lines, braking systems, air conditioning and diagnostic trouble code read outs. 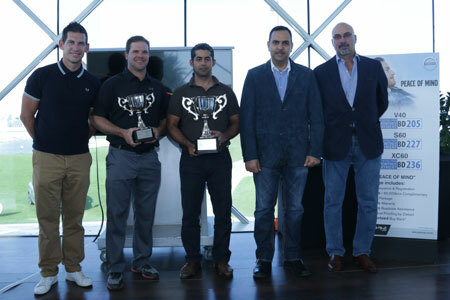 Bahrain, December 2014 - Motorcity, the sole distributor of Volvo cars in the Kingdom of Bahrain, in collaboration with Volvo, announced the winners of the 1st Bahrain Chapter -Volvo World Golf Challenge tournament which took place at the prestigious Royal Golf Club in Riffa Views on Friday, December 5th 2014.